I started a new team few weeks ago and skinned mhy own clothes so here is a Saf file of the JOPA 2016. 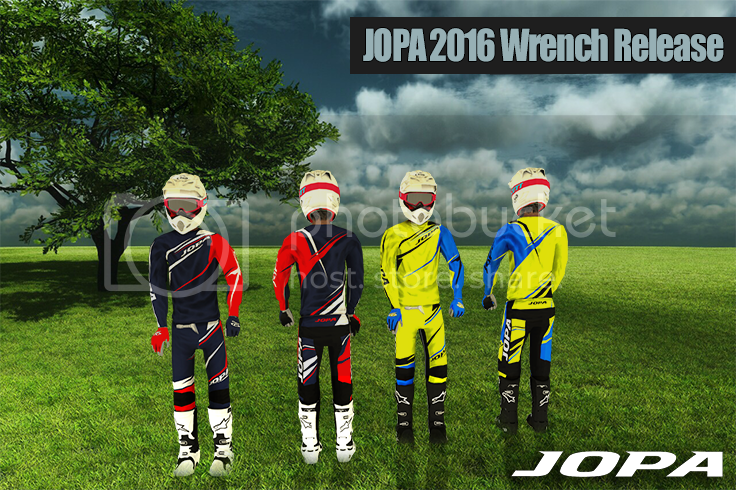 Jopa is a Dutch hand made mx gear. I skinned a 2016 Wrench version. DeenenMX wrote: Ziet er goed uit! Nice to have Jopa gear in the game, good job! Really impressed with the quality, it sometimes looks a little glossy, but other than that it's really nice!